Welcome to the sadness, to the path of self pity and epiphanies that we had twice already in the last couple of years. Meanwhile, Felicity bonds some more with Baby Root. 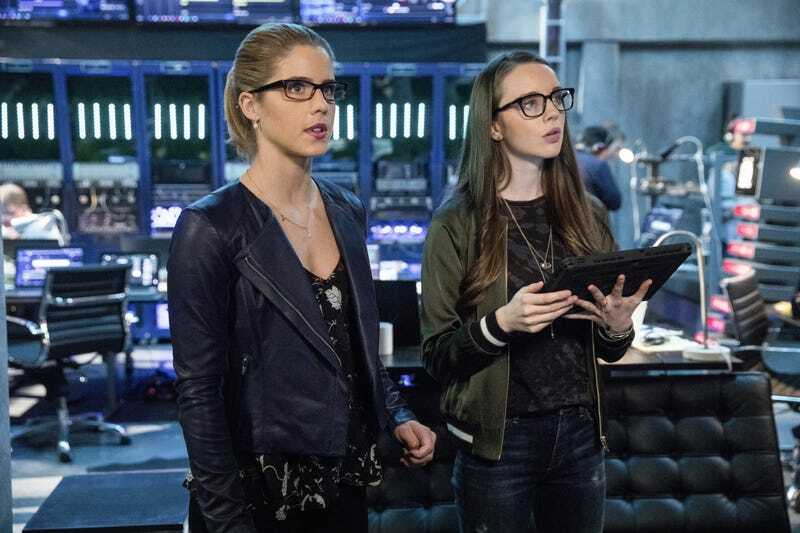 It’s time to react to tonights Arrowy episode. I’ll see you later. I’m heading to a Placebo concert, so I will still feel the Emo-ness of everything, but in music form.